This simple raw refrigerator jam is a great way to make a quick batch of jam! 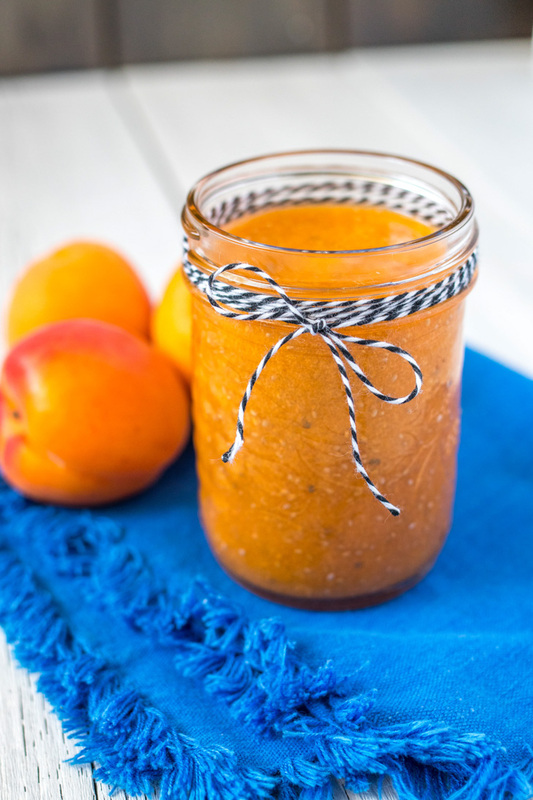 No cooking is required, all you need is a blender, a jar, and an hour in the fridge. It’s not quite as viscous as your typical cooked jam, but it’s the perfect addition to add to yogurt or oatmeal, to spread on toast, or enjoy with pancakes! If you don’t like the texture of the seeds in your jam, feel free to blend them in along with the apricots to have a smoother texture. 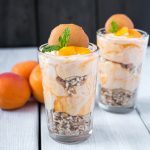 To make the apricot puree, peel your apricots either with a paring knife, or by scoring an X on the bottoms and blanching for about 30 seconds. Remove the pits and blend until puree forms. Set aside. 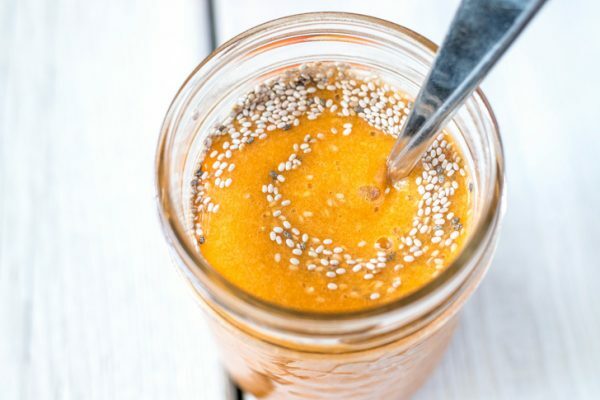 In a sealable jar, stir to combine maple syrup (or liquid sweetener of choice) and add chia seeds. Stir until the seeds are separated and dispersed throughout the puree (sometimes it'll stick to the side of the jar). 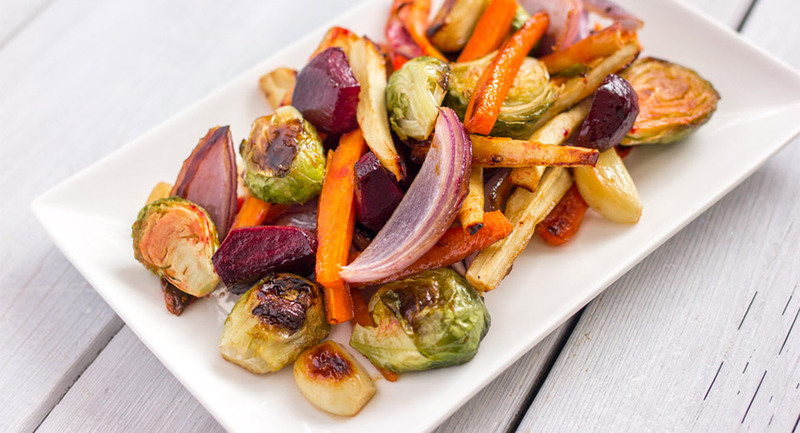 Refrigerate for at least 1 hour to set. 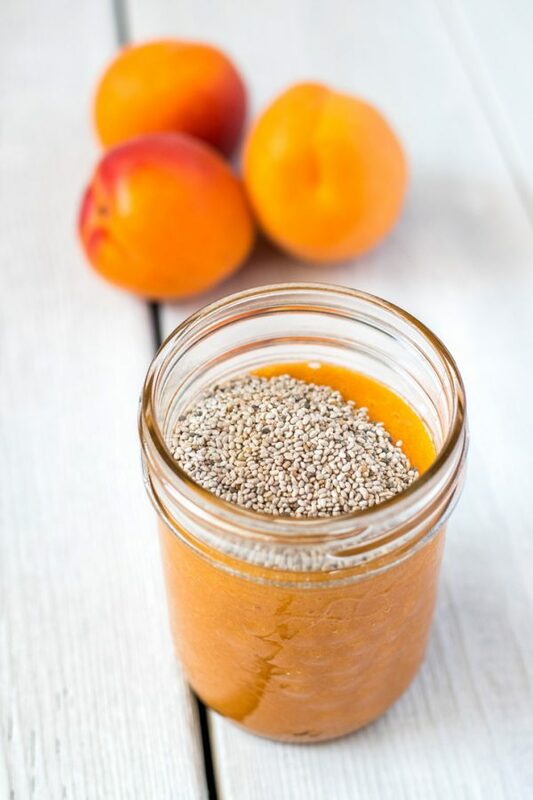 If you don't want to see the seeds in the jam, feel free to blend the chia seeds until you have a smoother texture. 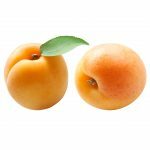 Feel free to replace the apricots with other fresh stone fruits such as peaches or nectarines!